Former British Foreign Secretary Boris Johnson has slammed the proposed Brexit deal and urged the Democratic Unionist Party not to abandon the Conservative Party. He said that “I hope that you agree that it is absolutely vital that we keep this partnership going.” Johnson warned of the dangers of weakening the Conservatives so much that the Labour Party led by Jeremy Corbyn comes to power. Johnson said that Prime Minister Theresa May’s government is “making a historic mistake” if it goes forward with its Brexit plan. He said it would greatly reduce Britain’s influence and ability to make independent trade deals. Sanchez says Saturday that the U.K. and the EU have agreed to include language in the Brexit divorce deal that Spain could deal with London directly on the issue of Gibraltar. The issue had become a late stumbling block in the Brexit talks. Sanchez had said on Friday he wouldn’t back the divorce deal U.K. and European Union leaders are supposed to vote on during Sunday’s summit in Brussels, saying a draft agreement did not include clear language regarding Gibraltar. The European Union is close to reaching an agreement to ease Spanish concerns about the future of Gibraltar in Brexit talks. EU spokesman Preben Aamann said on Twitter Saturday that after a phone conversation between Spanish Premier Pedro Sanchez and EU Council President Donald Tusk, “we are closer” to an agreement ahead of Sunday’s EU summit in Brussels. 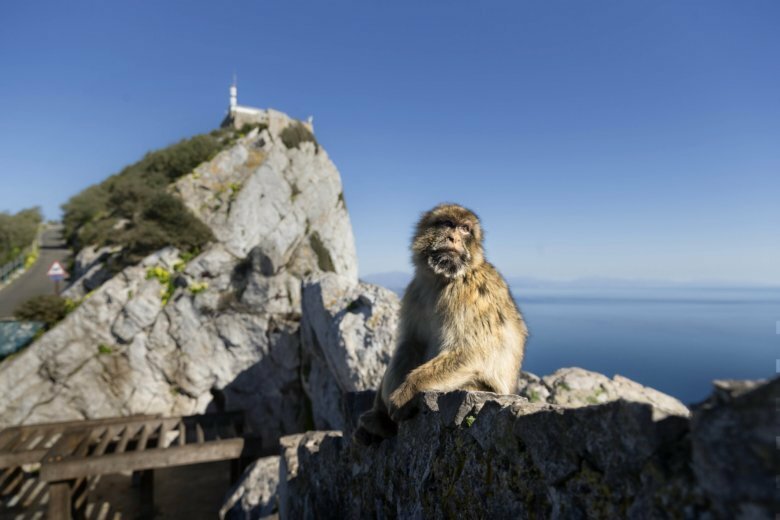 The future of tiny territory of Gibraltar — ceded to Britain in 1713 but which is still claimed by Spain — was the only dispute left hanging ahead of Sunday’s summit. Nigel Dodds told the conference in Belfast Saturday that it is not too late for May to alter her Brexit plan. The small DUP has an outsize role because its support has been crucial to May’s shaky government, which doesn’t enjoy a majority in Parliament. The party is threatening to end its support over the Brexit plan favored by May. That would imperil May’s already difficult challenge in winning parliamentary support for her proposal. Portugal’s foreign minister is in support of the Brexit deal including Spain’s request to have its say on the future of the disputed British territory of Gibraltar. Spain said Friday it wouldn’t back the divorce deal U.K. and European Union leaders are supposed to vote on during Sunday’s summit in Brussels after language regarding Gibraltar didn’t appear in a draft agreement. Spanish objections over the status of Gibraltar — the tiny territory ceded to Britain in 1713 but is still claimed by Spain — is the only dispute left hanging ahead of Sunday’s summit of EU leaders. May hopes to leave Brussels on Sunday with a firm agreement on the withdrawal terms for Britain’s departure from the EU on March 29, as well as a comprehensive negotiating text on how future relations should look like once both sides agree on a trade agreement.